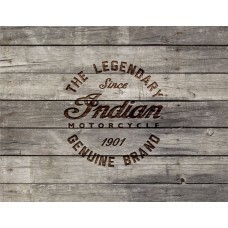 This section of the Indian Motorcycle Shop is dedicated to items that can be hung or strung to your office, home, man cave, or garage wall. 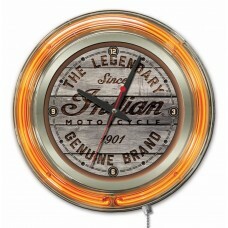 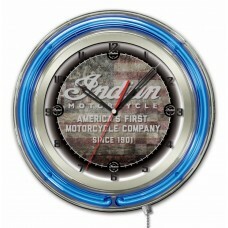 Show off the iconic name of Indian motorcycle with neon clocks, canvas art, and mirrored effects to fit the perfect setting in your space. 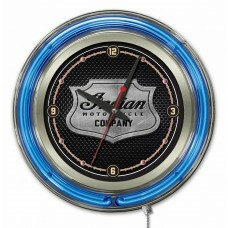 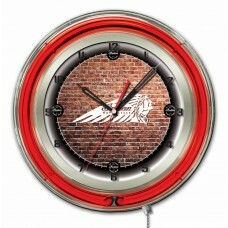 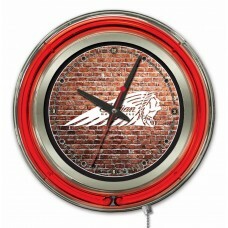 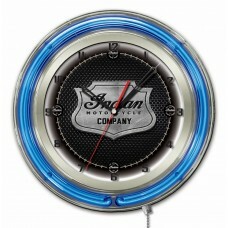 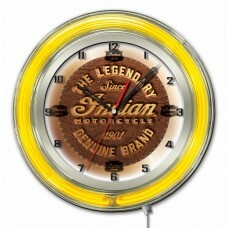 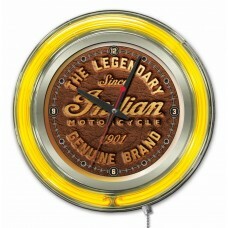 We have Neon clocks, wood clocks, bar mirrors, canvas art, and more printed specifically for you!